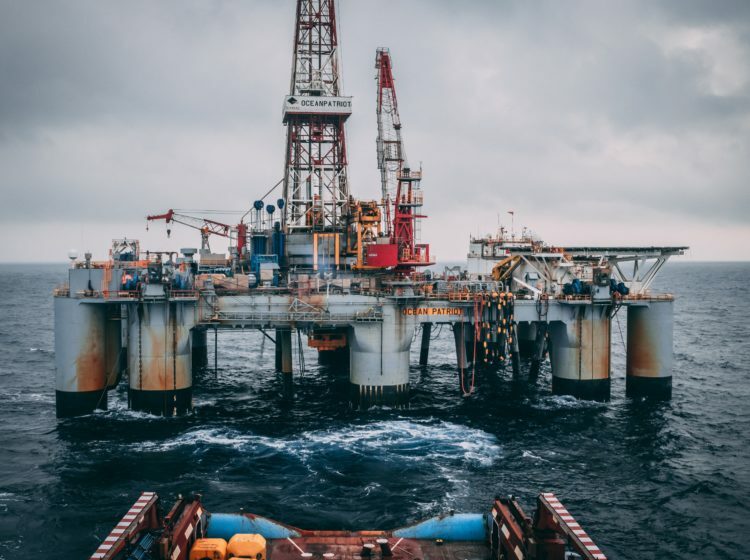 An international oil company recognised that regional teams needed bespoke training to build their digital confidence prior to incident response exercises. Sometimes these exercises take place outside of a particular team's own country or region, so regional knowledge becomes even more important. Social media has a critical role to play in keeping people informed of the facts, preventing the spread of misinformation and keeping people safe. It can also have a role to play in mobilising volunteers. However, social media channels and the way they are used, differ the world over. Our training is designed to provide localised briefings on channels, media consumption and the online behaviours of particular countries. We have designed hands-on training sessions, led by examples of good practice and focussed on helping teams to use the right channels at the right time. This includes use of messenger channels such as Whatsapp, differentiating independent bloggers state-owned media, and Facebook communities.